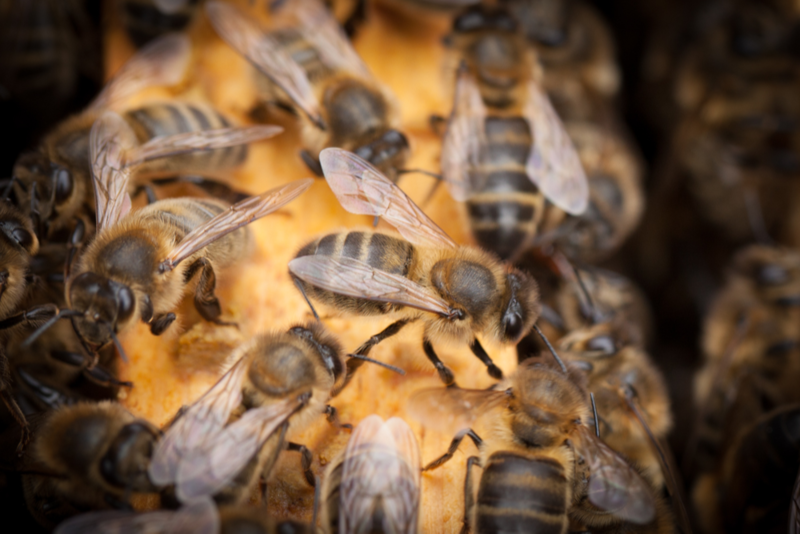 The Irish native bee has the Latin name Apis mellifera mellifera or A.m.m for short. It is also known as the Dark bee. …these are some of my native Irish bees. Click the photo for a better view. 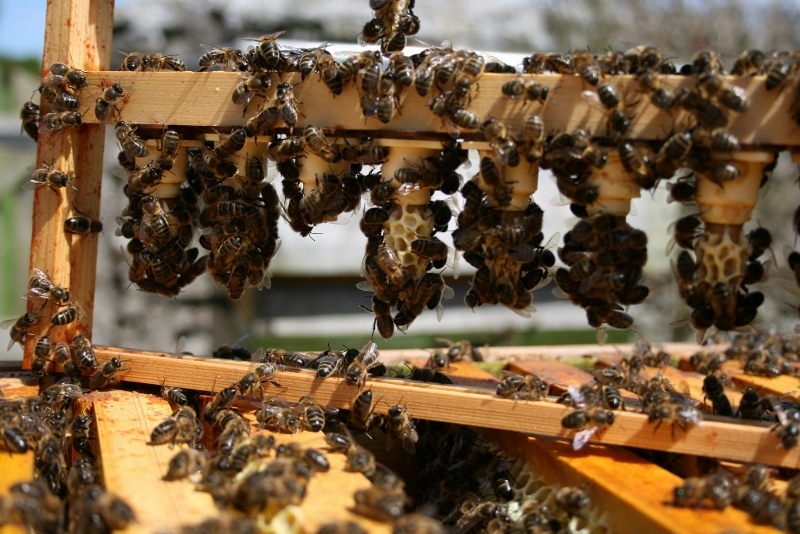 Apiary vicinity mating – mating can be achieved even in vile weather. There is the risk of in-breeding though. You’d be lucky to spot that last one but keep your eyes peeled. The final arbiter is wing morphometry and a Cubital Index of 1.6-1.9.